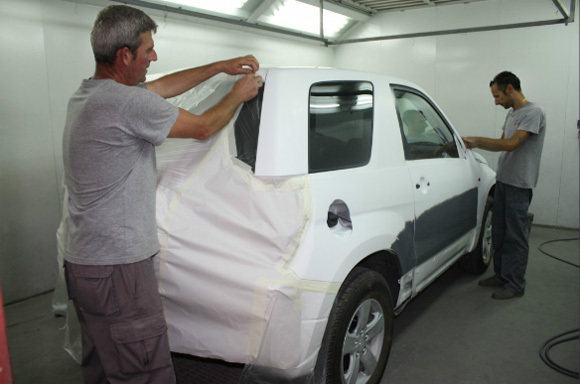 With over 20 years experience in paint and body repair. We know how awkward it is to have an accident. That and to only concern yourself how important, you can now take advantage of the Integral Service ACUNEVA Chapa And Painting Workshop. In case of accident just indicate choosing your company or workshop crane and come Paint and ACUNEVA. 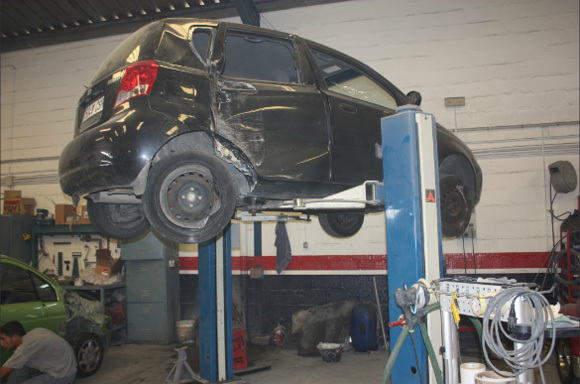 The best facilities in the area guarantee the efficiency and quality of service to fix your car without worrying about anything. • Repair bumper (fiber and plastic). • We have two bench. 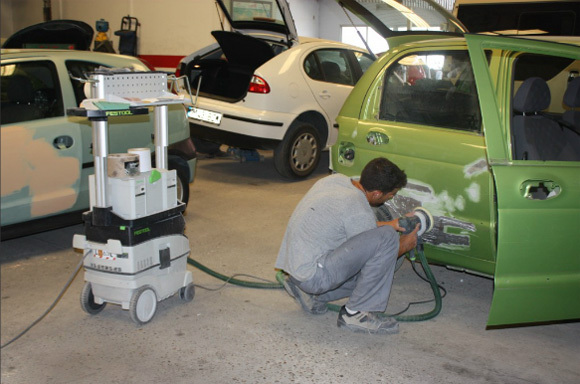 • Comprehensive body repair all types of vehicles. 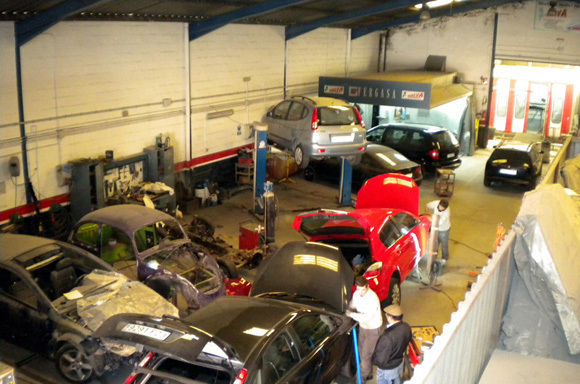 • Fast service at small repairs. 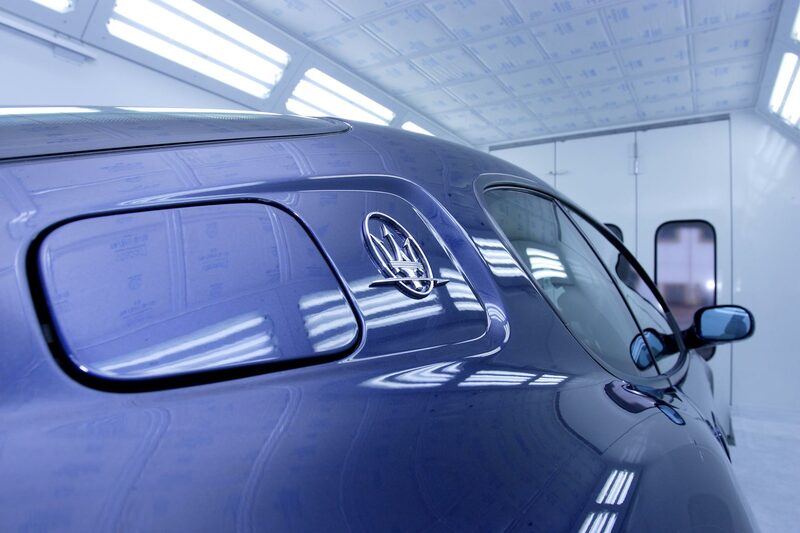 • Protection Teflon coated paints. • 2 cabins pressurized and computerized paint. 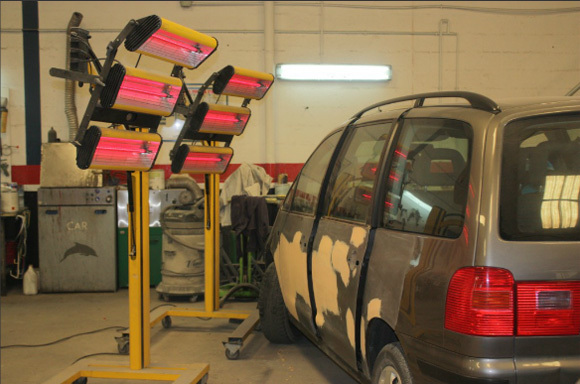 • Preparation area and fast infrared painted. 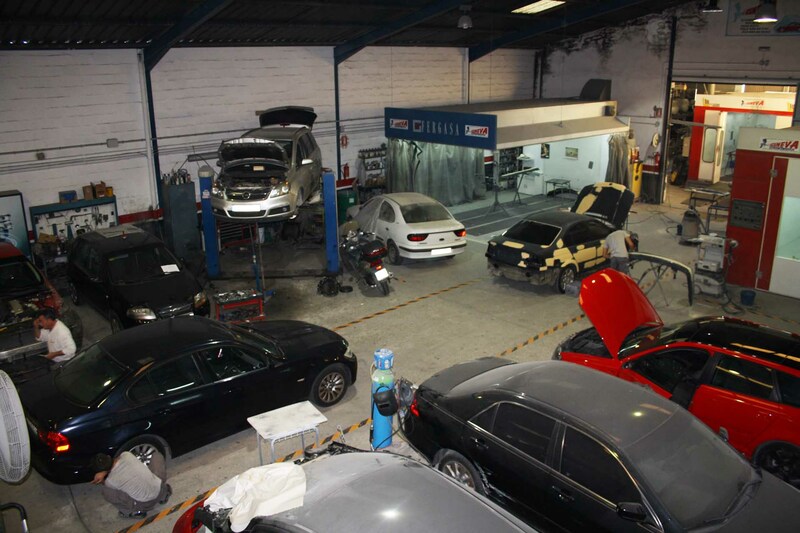 • Service diagnosis, direct contact with official suppliers, renewed annually diagnostic information. 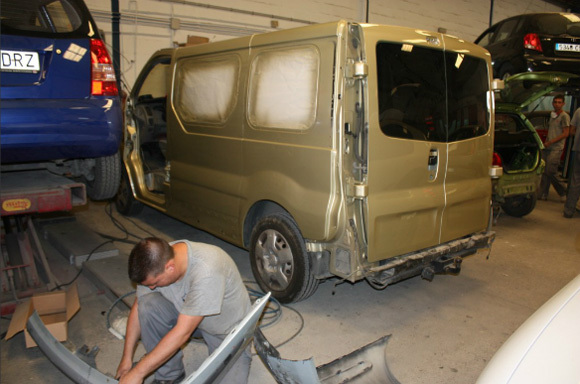 • Cleaning of all vehicles after repair. • Consulting give you the best advice from the time of the incident. • Fotoperitación, perform fotoperitación from different companies, without waiting for your insurance agent. 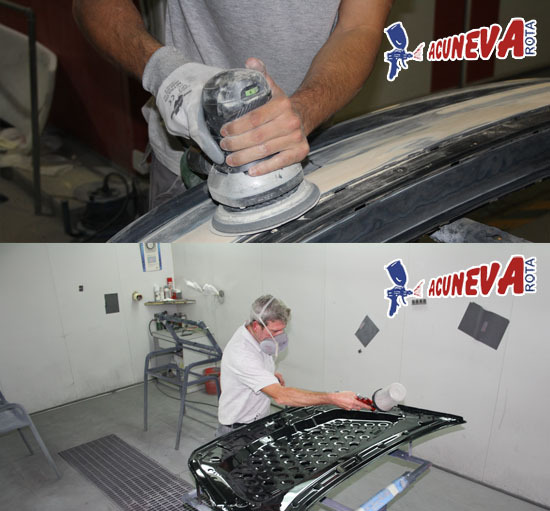 We present workshops ACUNEVA, a human and professional team, which uses the latest technology to service your vehicle. 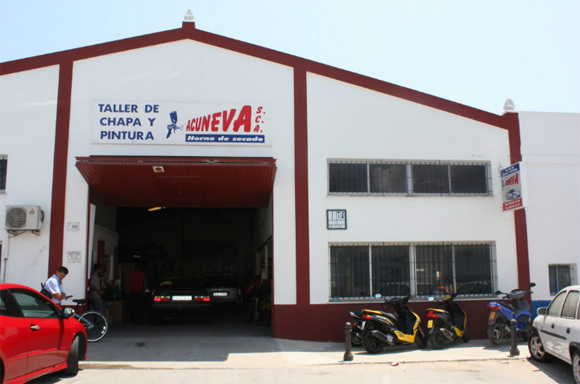 Workshop Paint and ACUNEVA is the flagship shop of the town of Rota, with over 20 years experience in the field of paint and body repair. Endorsed by leading companies in the automotive sector. 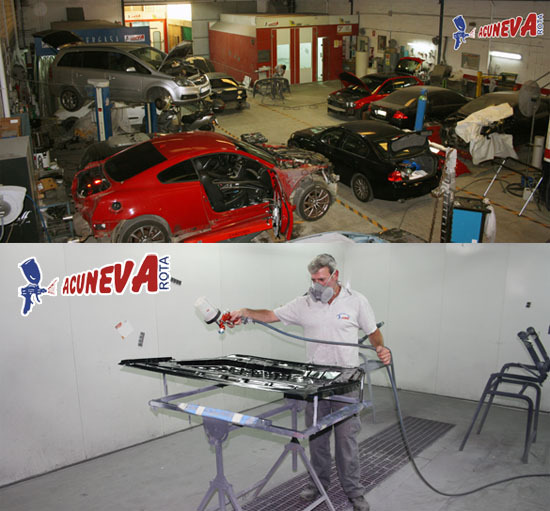 Workshop Paint and ACUNEVA evolved to adapt to the latest technologies and innovations that appear in the world of motor car, in order to offer the best and modern services. 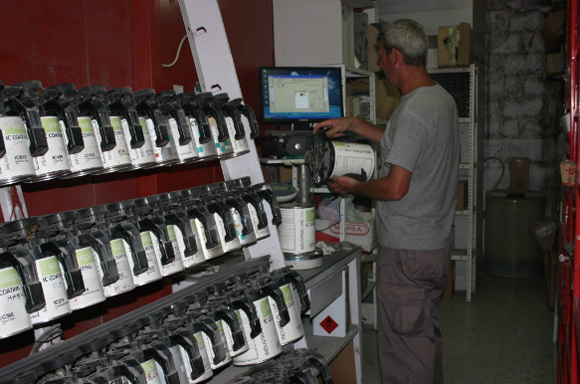 The quality of our work is supported by the high satisfaction of our customers, also supported by the various regulations imposed on the sector and rigorous control systems approved by the suppliers quality. 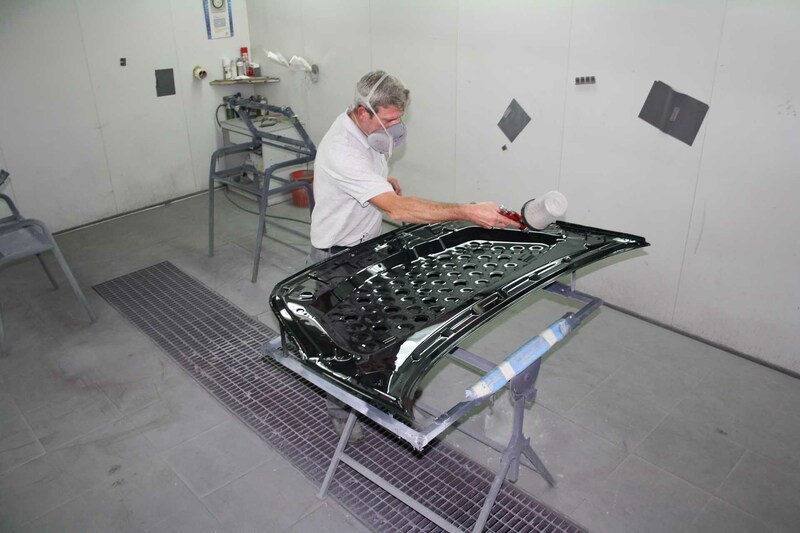 We always work under the highest quality standards and quality standards of the European Union. COMMITMENT / INVOLVEMENT, assuming professionally and effort, the functions, duties or values we have assigned to our customers, employees and suppliers. INTEGRITY-HONESTY, seeking the confidence of the people around us. We establish principles of conduct as transparency, closeness and proximity to others. We act with respect for our customers, employees, suppliers and the environment. CUSTOMER ORIENTATION / SPIRIT OF SERVICE, developing solutions that anticipate and meet the needs of our clients, many external and internal, with products and services of value. Innovation, quality and creativity are key to fulfilling our commitment to customers, making your needs our problems. TEAMWORK, sharing knowledge, experience and effort, bringing the best of each and assuming responsibilities for achieving a common goal. We work with method and flexibility. 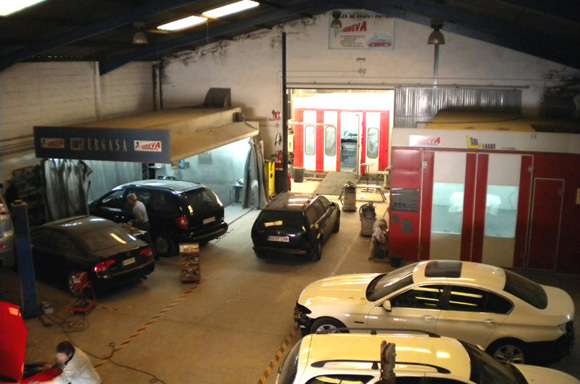 We show an example of our services and our excellent facilities, What are you waiting to check? Do not miss ! !, we give all options to help you find us easily. Your message has been sent successfully. We will respond as soon as possible, thanks.